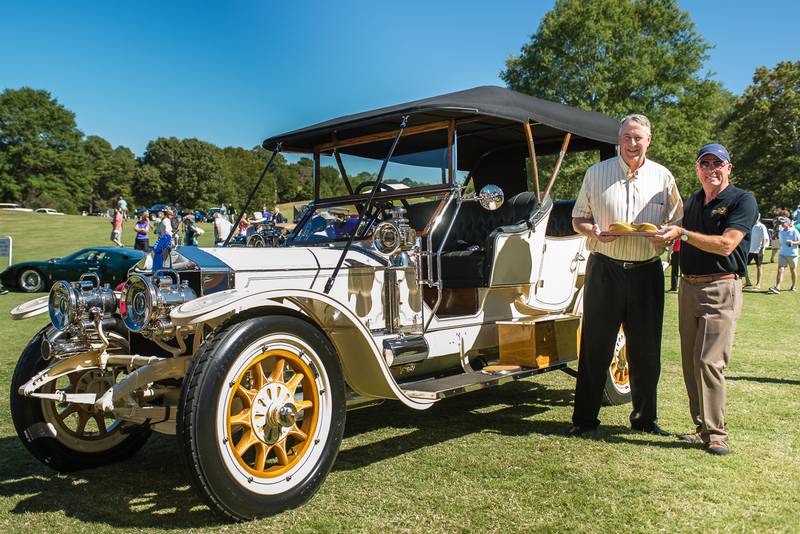 Following a successful ‘coming out’ party on the grounds of Chateau Elan in Braselton, the Atlanta Concours d’Elegance is moving forward with an even higher level of Concours tradition and programs slated for its second year, scheduled for September 30 – October 1st, 2017 at the same prestigious location – with an increase in sponsorship levels expected to nearly double its 2016 impact, and a further expanse in the quality cars stemming from 18 states, as well as Eastern Canada. 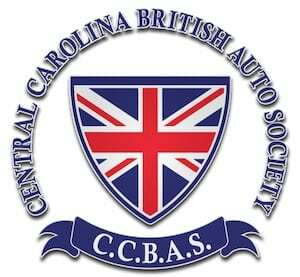 Co-chairmen Harry Krix and Bill Wallet are proud to continue building a substantial classic car show and premier automotive event within the greater metropolitan Atlanta area. Stay tuned for ongoing news of entrants, collections and larger restoration programs that will fill the field, as well as the event’s Saturday program that will be a full ‘club’ day, showcasing future collector cars, newer cars and current collectibles. Founded by Chairman Harry Krix, formerly with the Amelia Island Concours d’Elegance, and Co-Chairman and COO Bill Wallet, the Atlanta Concours d’Elegance is the first premier automotive event to grace the metropolitan Atlanta region and will include 170 vintage and collectible entrant vehicles, as well as approximately 250-300 club and private automobiles on display. 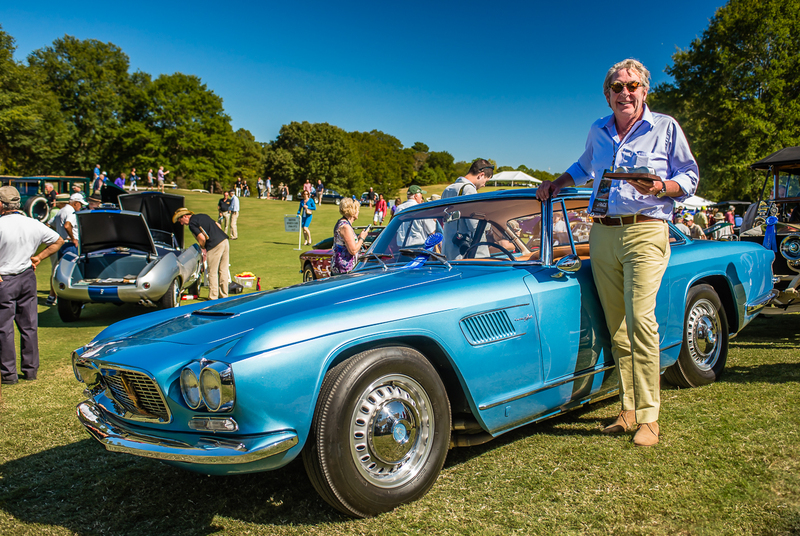 Krix and Wallet are lifelong friends and business associates who joined together three years ago to realize their dream of producing a major classic automobile event such as the Concours d’Elegance for the Atlanta community.